To see the latest flight status, follow the links below. 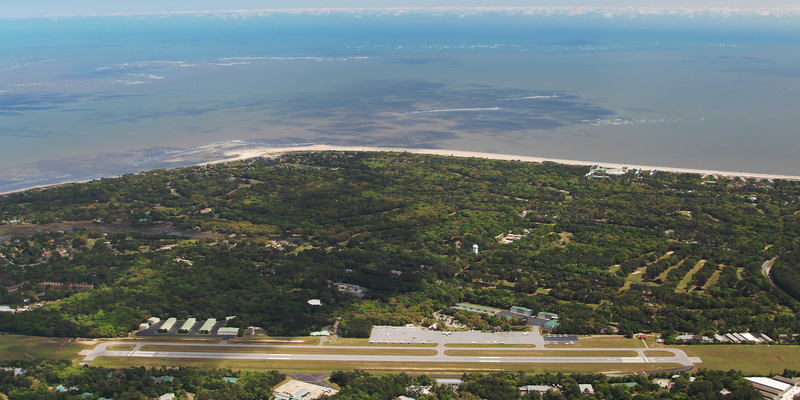 Wherever you need to go, the airlines serving Hilton Head Island Airport can get you there. Together with our 3 airline partners, American, Delta and United, we are linking passengers to the world through the convenience of their hometown airport. As more flights come in, we are growing the airport to create a better passenger experience for our travelers. Please plan to arrive early so you can be in your security line in plenty of time for your flight departure time – airports recommend arriving at the airport about 90 minutes early. Passenger check-in closes 30 minutes before the original schedule departure time. Due to beautiful climate and our expanded flight offerings, we expect to have lots more of our neighbors and visitors using our island’s airport. We appreciate your patience and understanding as we grow our facility. Boarding Passes- Consider checking in and printing your boarding pass before arriving at the airport to save you time. Mobile phone options are great, too! TSA PreCheck- Currently, there is no separate TSA PreCheck line at the airport. 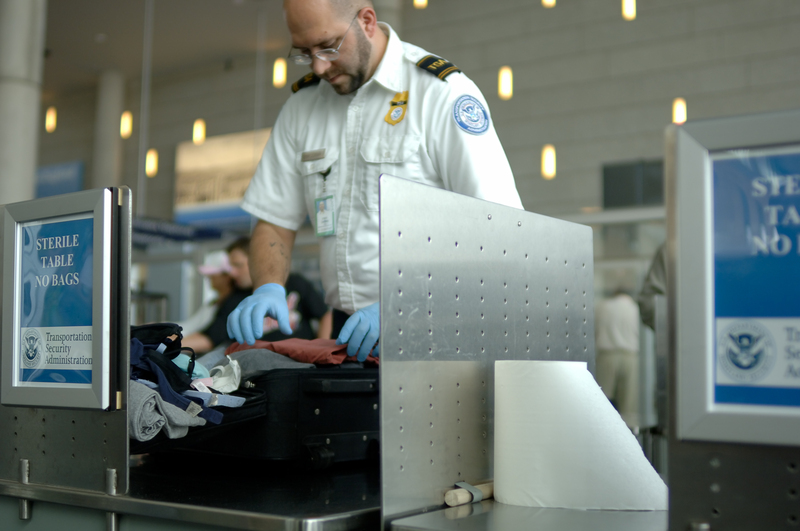 Passengers with TSA PreCheck will need to join the regular TSA security checkpoint line for screening. Dropping someone off or picking up an arriving passenger: Think “backwards”. Consider dropping those passengers departing at the baggage claim door while picking up passengers arriving in Hilton Head Island from the ticketing doors. This helps keep traffic flowing. A reminder that there is free parking in the customer lot for 2 hours. No need to sit in line.